A detached Victorian conversion to very spacious accommodation within the 4 acre grounds of Sevenford House, sharing the views of the valley and moors. 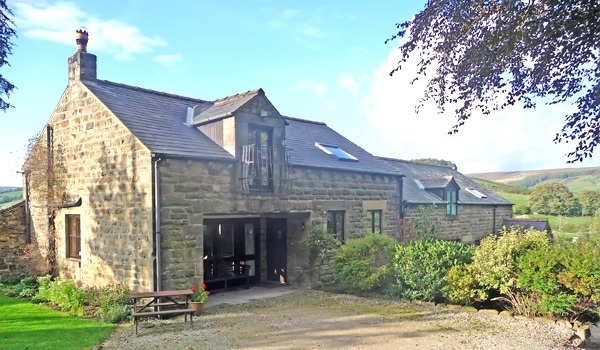 The Coach House is the perfect base from which to explore the moors and North Yorkshire. There are pubs and restaurants within easy walking distance for the days when you want to take things easy. Visit our Bookings page for further information and to check on availability. See the full list of holiday cottage facilities below. 3 Day winter breaks £350.